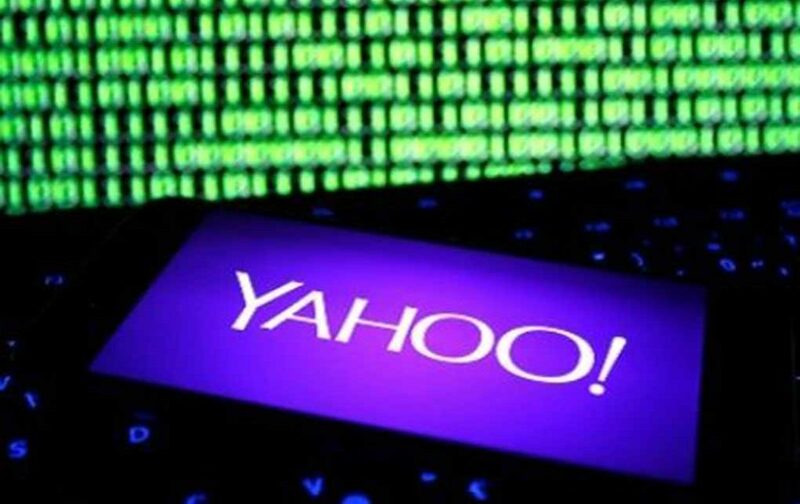 Yahoo has recently admitted that more than one billion accounts have been affected in a hacking attack dating back to 2013. While we are not surprised that they have kept it quiet for years (leaving thier customers open to even more security risks), we are however amazed that anyone still uses such a crappy service. Yahoo mail ? What year is it ?